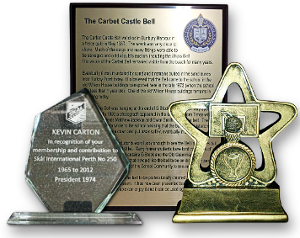 Need Customised Wall, Door and Desk Signs..
Staff Awards or Branded Sales Tools? 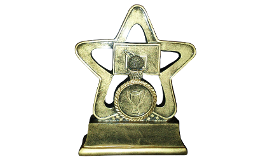 A wide range of office signage needs, staff awards, plaques and branded sales tools. 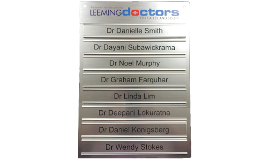 Whether it’s kitting out the office, medial rooms or restaurants with signage, recognising your staff for their achievements, a commemorative plaque or laser etched logos on menu boards..
Imprint Plastic can customise to your requirements. Mark your desks, front counters and reception areas the professional way. 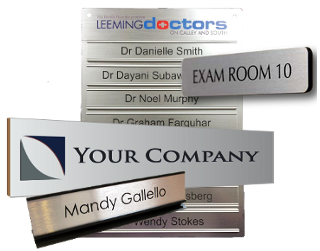 We can produce metal office signs, engraved or solid wood desk signs and desktop name plates ideal for pharmacies, front counter or lobby area signage, employee and cubicle identification, waiting rooms, doctors’ offices..
Corporate awards, sporting trophies and sales recognition are a true reflection of how you value your people for doing their job well. 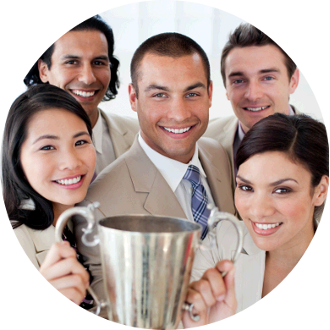 By recognising a team member with an award or motivational gift you are showing them that they have made a valued contribution, they are respected and their place is certain. 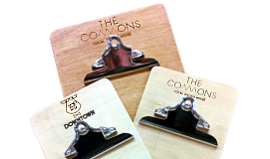 Help strengthen your brand’s identity with branded customer facing sales props and tools. Your logo and branding can be valuable in creating visibility and attention and in helping to create something more memorable. 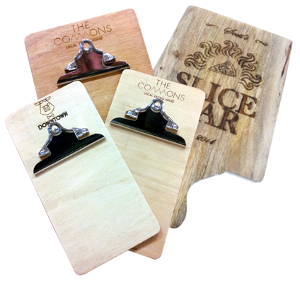 Get creative with branded clip-boards, pizza servers and other materials that are in front of your customers daily. From Medical Practices in Perth. Veterinary Clinics in Melville. Eateries in Sydney to Dude Discs USA! Fully customisable with the ability to provide our services nationwide, Imprint Plastic have been providing wall and door signs, staff awards and trophies and branded point of sale materials for small and medium business, corporate offices, conference rooms and government departments for 50 plus years. Local, Statewide, Interstate and International orders welcome! Offering obligation free quotes, we’re here to listen and get you on the right path. So to experience quality, flexibility with fast turnarounds, contact Imprint Plastic today.